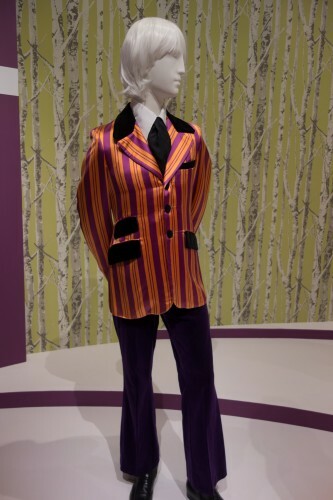 This winter perhaps I’ll take a cue from the MFA’s Hippie Chic exhibit and go retro with my wardrobe. This entry was posted in General, NaBloPoMo, NaBloPoMo 2013. Bookmark the permalink.